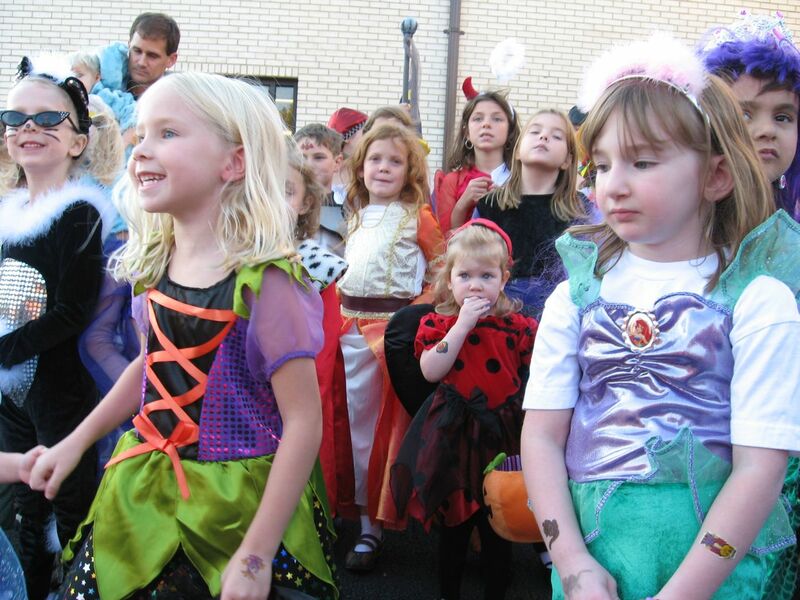 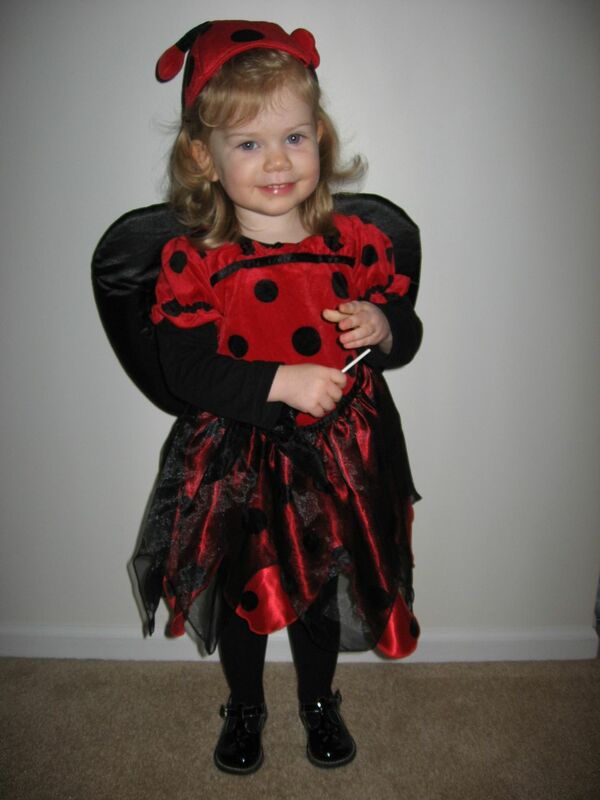 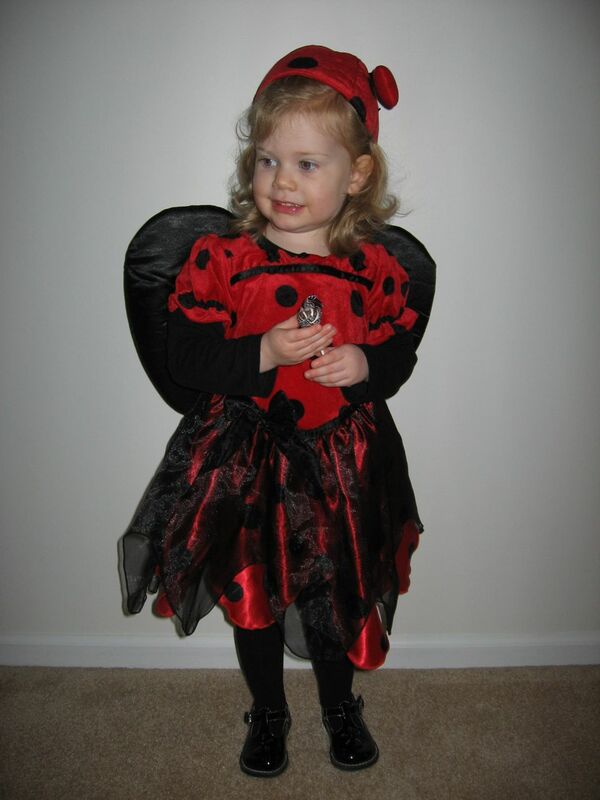 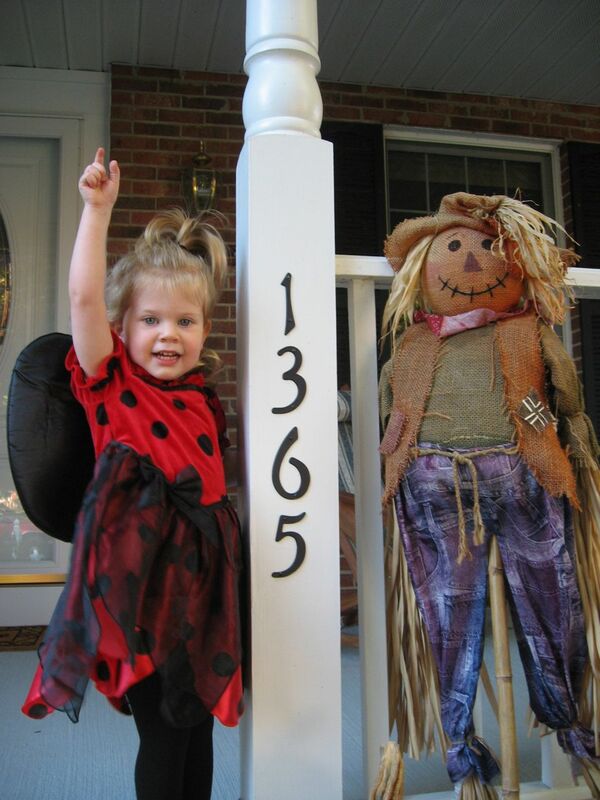 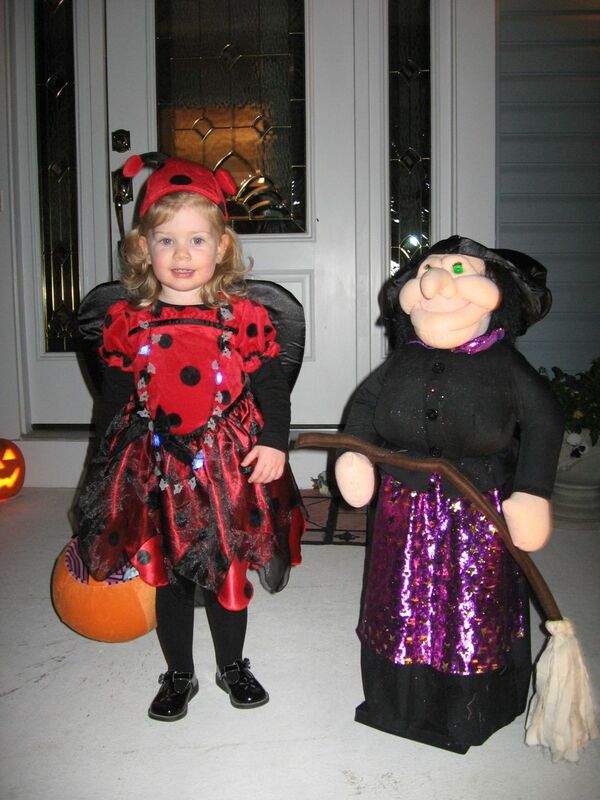 We had a great time with Amelia this Halloween — she got a few fun holiday outfits from Farmor (aka “Grandma Judy”), and had a great ladybug costume that she used to win “best all-around” in the little kids costume contest at church. 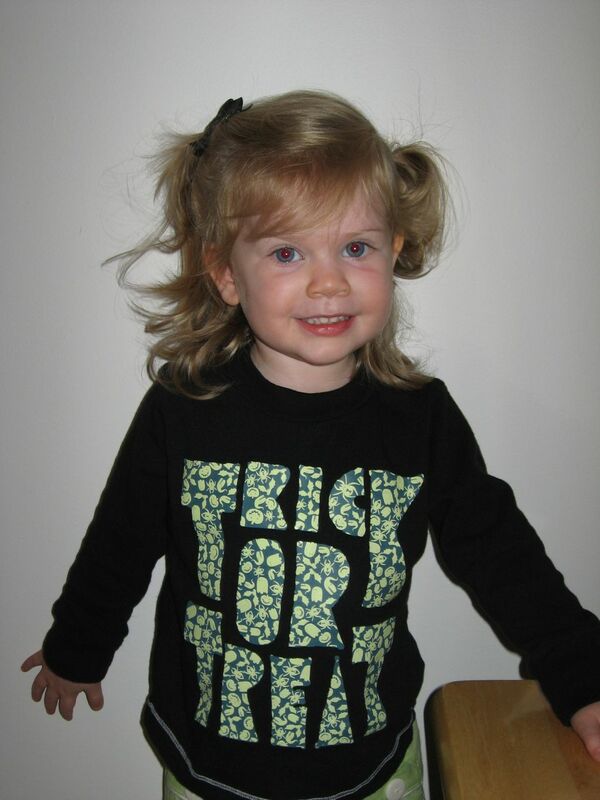 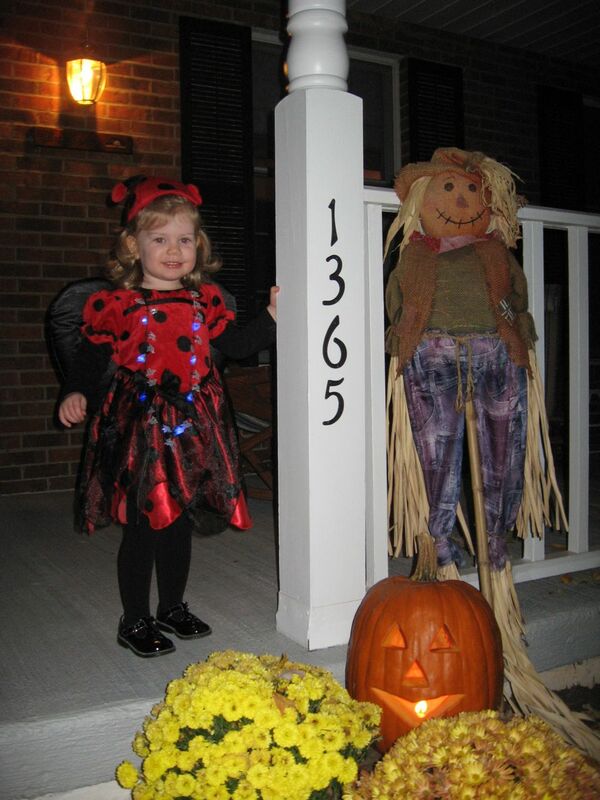 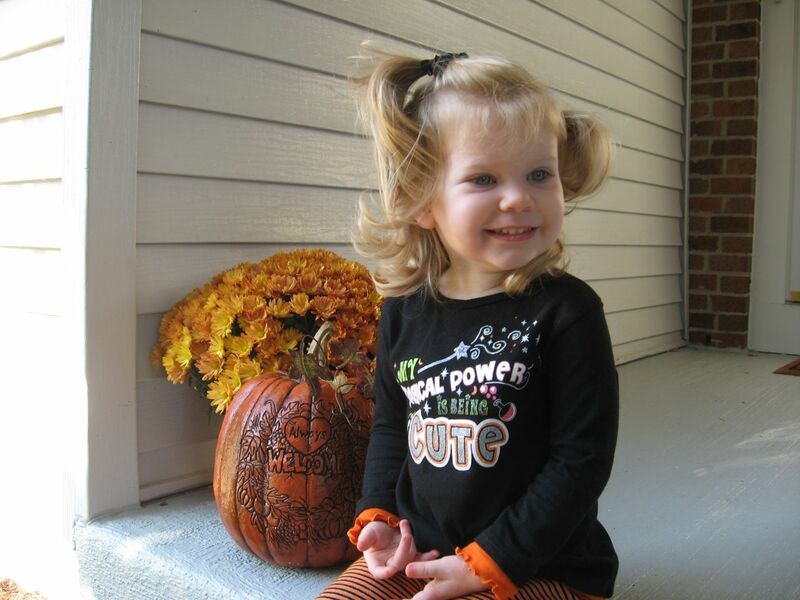 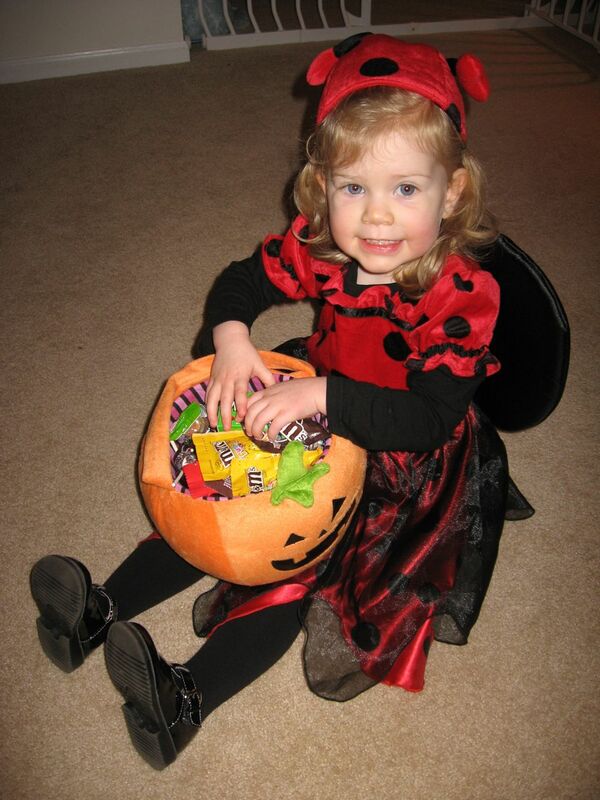 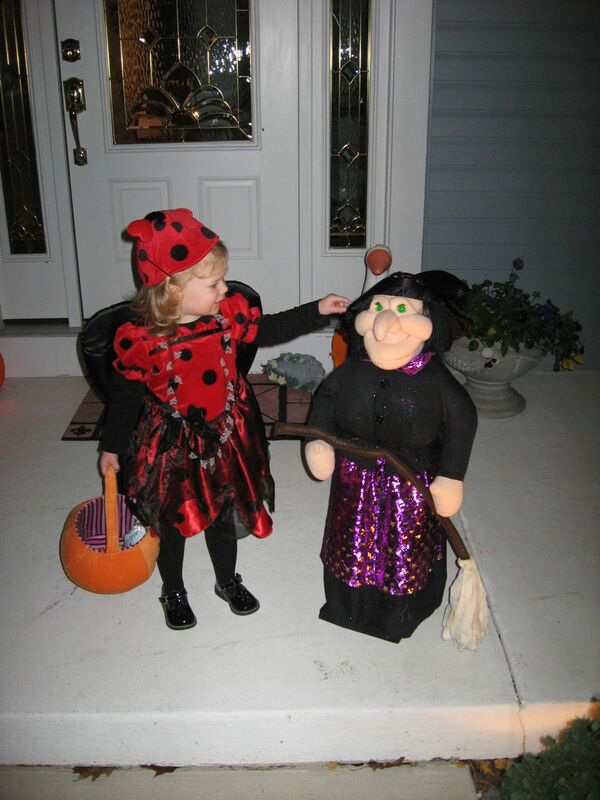 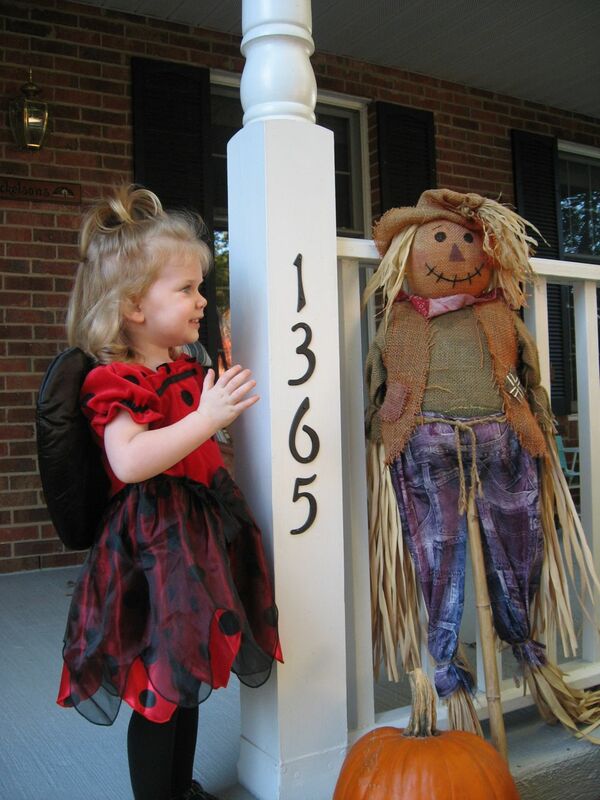 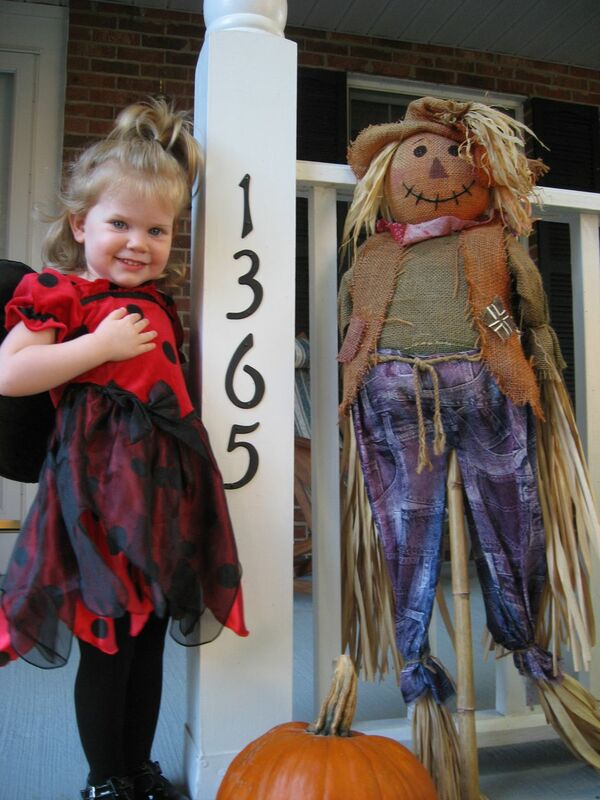 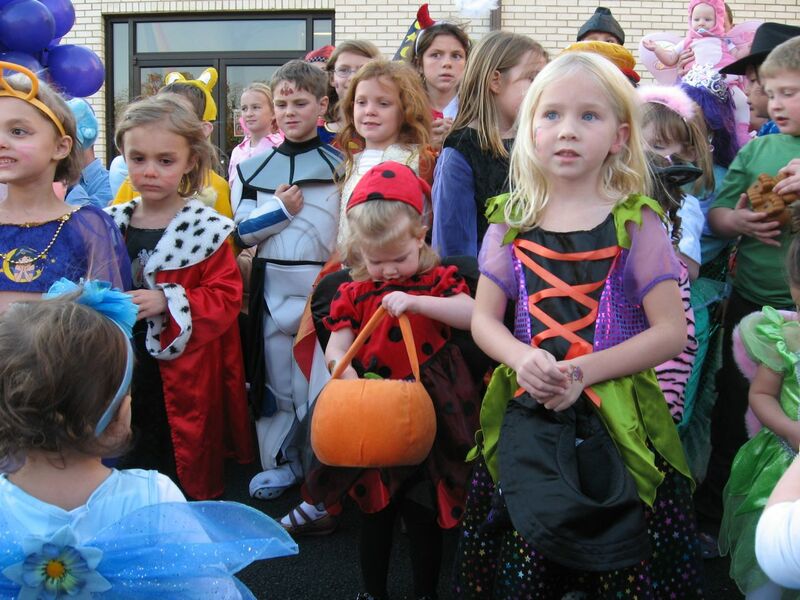 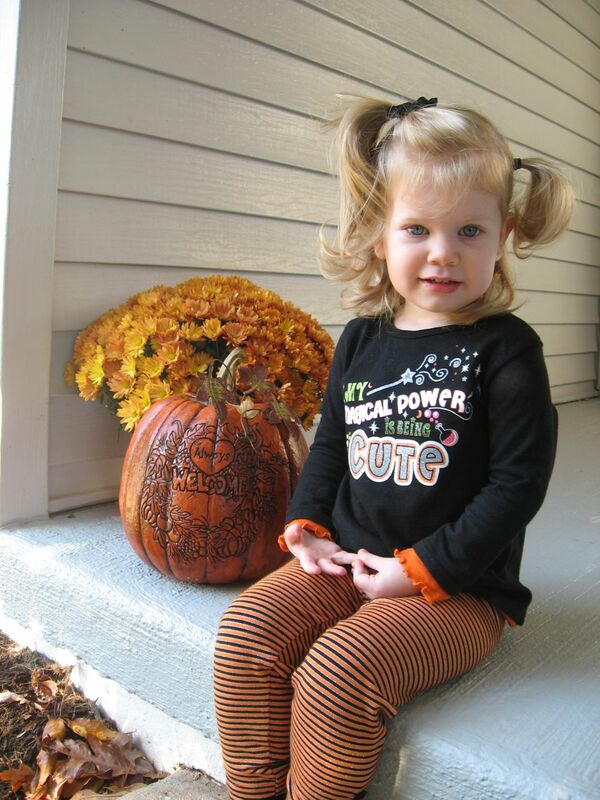 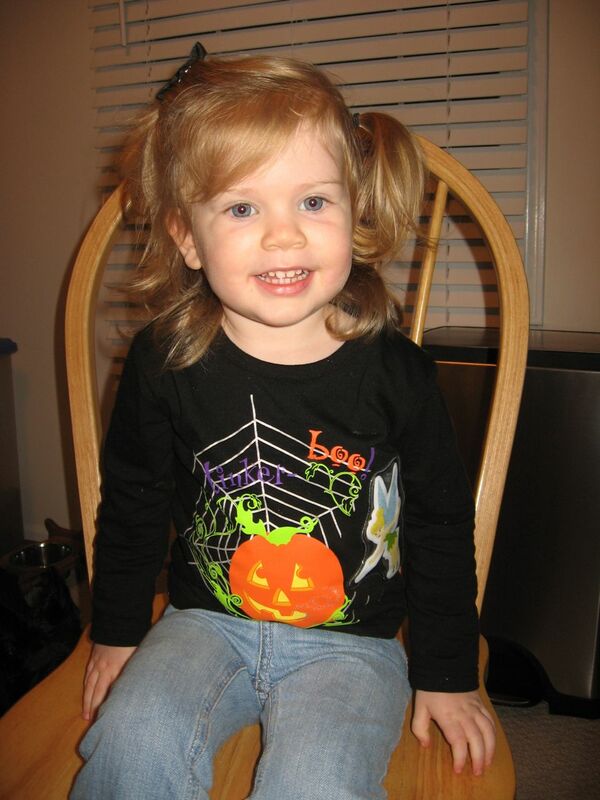 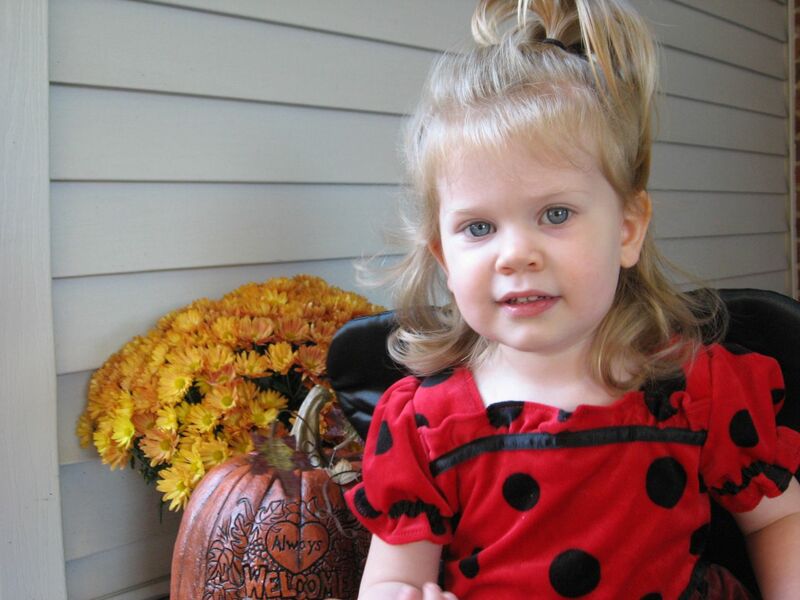 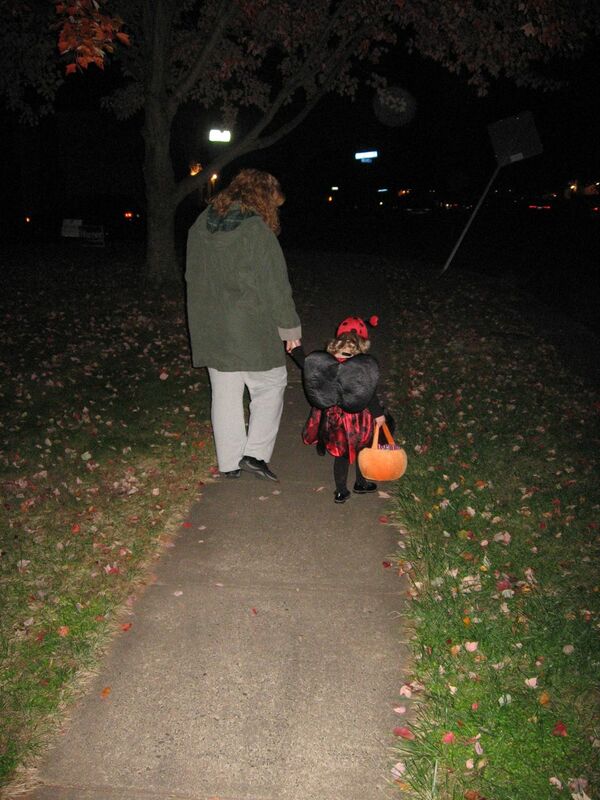 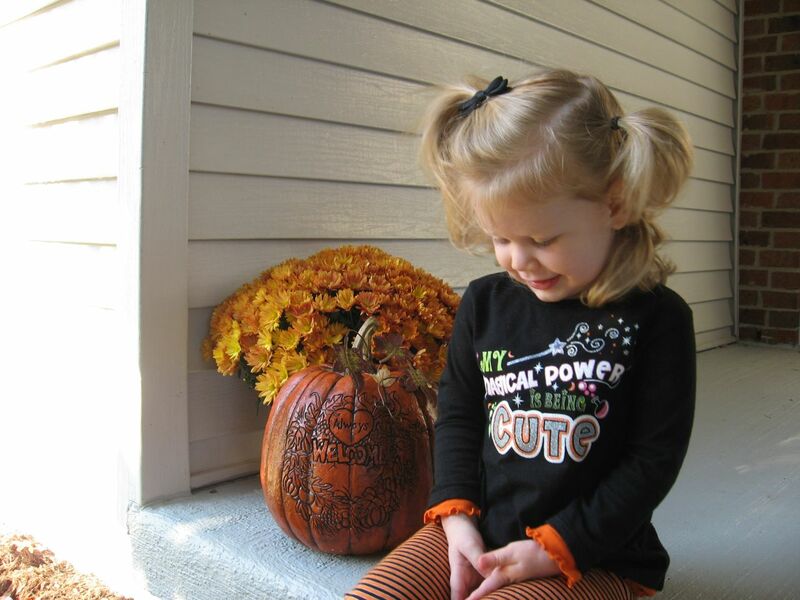 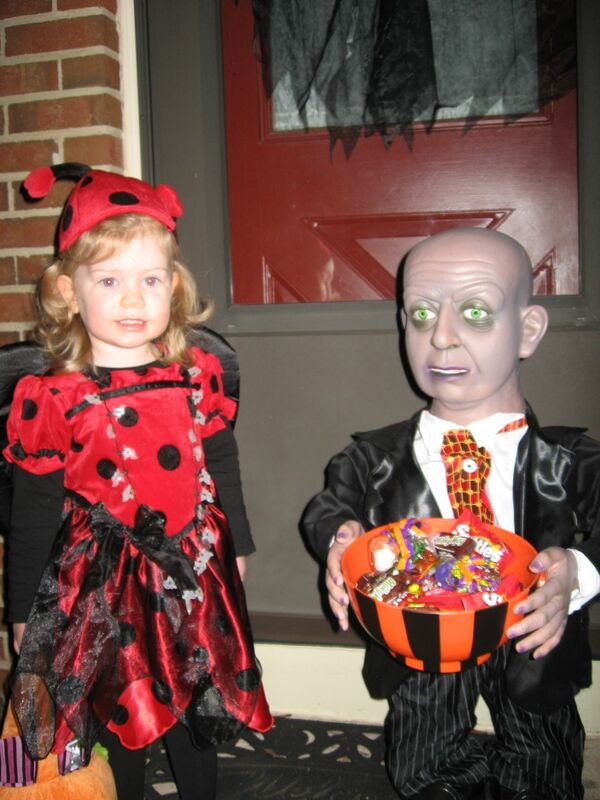 She also had a wonderful time trick-or-treating with Mommy, Daddy, and Nana who was in town for a little while. 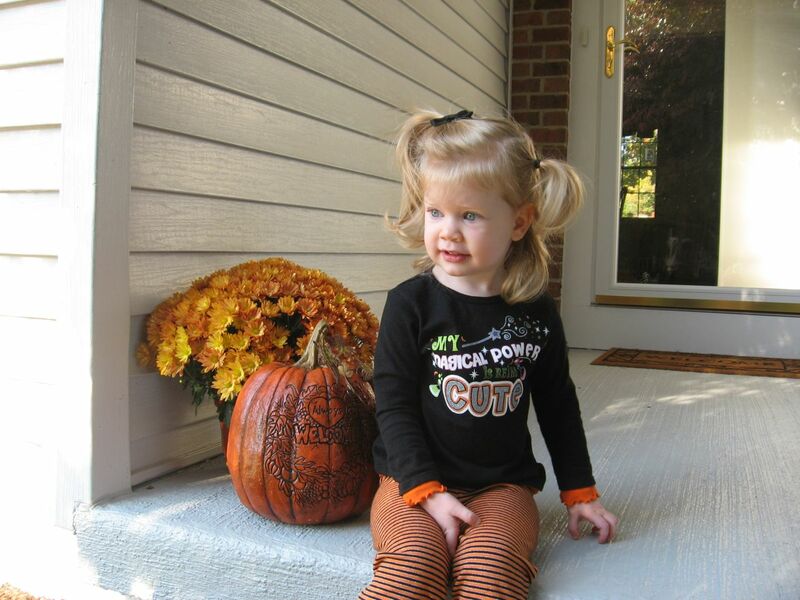 Here are some pictures of our lovely little girl for you to enjoy!